How Far is Devkrupa Anant Enclave? Anant Enclave, a project by Devkrupa Enterprises, features amenities such as lifts, 24 hours power backup, entrance etc. 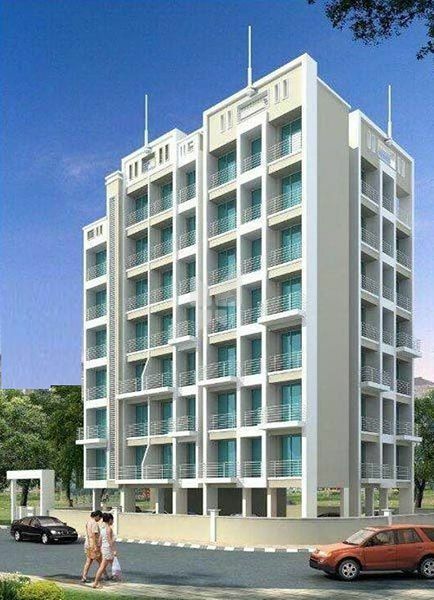 Located at Navi Mumbai(Kharghar), This property in Mumbai offers 1RK, 1 BHK apartments.